This is a collection of 50 of the most influential articles in the century-old field of sport and exercise psychology. 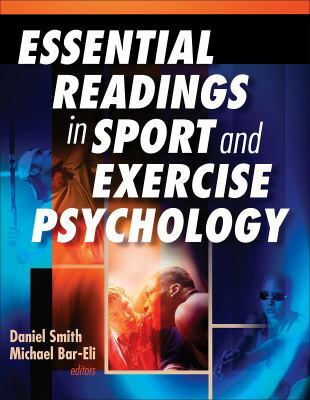 The editors have abridged articles to ensure that the essential themes are covered but without extraneous explanation of concepts that may be covered by multiple articles.Smith, Daniel is the author of 'Essential Readings in Sport and Exercise Psychology ', published 2007 under ISBN 9780736057677 and ISBN 0736057676. Loading marketplace prices 12 copies from $31.44 How does the rental process work?